We're perfectly located if you're visiting a business park in the Bracknell area, great for a stay overnight after a busy day working. Below we've got just a selection of the business parks in the local area, if you're visiting any of these Bracknell business parks you can find out how close the Holiday Inn Reading is an enjoy a relaxing stay whilst you're in the area. Arlington Square Business Park in Bracknell is a 22 acre urban business park adjacent to newly rejuvenated Bracknell town centre. Its location offers access to the town centre and railway station within five minutes walk and the M4 within less than five minutes drive. Originally designed to reflect the proportions of Mayfair's St James Square, the Park has been extensively landscaped to provide an environment of unrivalled quality. The Park has the ability to accommodate requirements from 4,449 sq ft with purpose built opportunities of up to 75,000 sq ft available. Located 15 minutes away from the Holiday Inn Reading M4 Jct10. 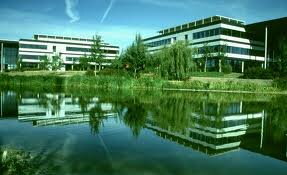 Thames Valley Park is a modern, attractive business park on the east side of Reading, Berkshire and at the north end of the A329(M), from J10 of the M4. Positioned idyllically close to the banks of the River Thames, it has easy access from the A329(M) via a flyover acrooss the A4, is home to some of the largest companies in the UK and is a highly sought after business location. 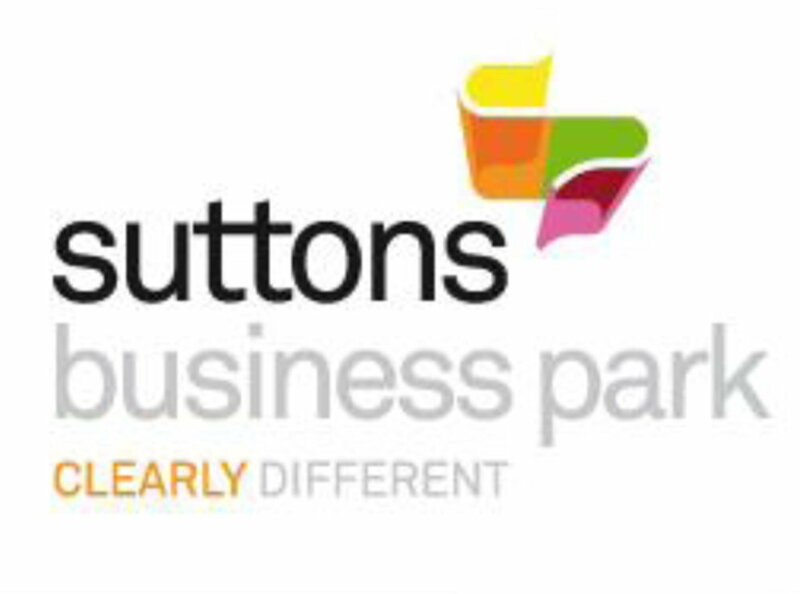 Stewarts Coaches provides a courtesy bus travelbus service runs from Winnersh Triangle Train Station to the Thames Valley Business Park for all employees working within the Business Park. The services run regularly between 7.08am to 9.38am and 4.30pm to 7pm making it convenient and easy for employees and clients travelling to and from London and the surrounding areas. Located 10 minutes away from the Holiday Inn Reading M4 Jct10. One of the biggest developments of its type in Europe, Green Park is truly a park for business, combining an attractive landscape with first class amenities. At Green Park’s heart is Longwater Lake, home to a variety of native plants and wildlife. 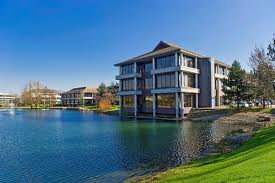 Overlooking the water are individually designed landmark buildings offering high-profile, high-quality accommodation to suit the needs of a range of businesses. Today, these include leading international corporations such as Cisco Systems, Symantec Software and Logica, and widely recognised names such as Regus and HSBC. With office suites from 500 sq ft, accommodation also caters for emerging companies looking for room to grow. Located 10 minutes away from Holiday Inn Reading M4 Jct10. 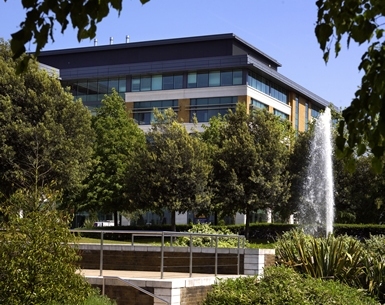 This exceptional Business Park is home to major companies such as Holiday Inn Reading M4 Jct10, Savvis, Jacobs, Oracle, Atos, BMC, Arris, Grant Thornton, Microchip. Winnersh Triangle is located within an integrated transport network. With its own dedicated railway station, close proximity to Junction 10 of the M4 motorway (1 mile) and a 10-minute bus shuttle service to central Reading, it eases every aspect of the daily commute to keep minds fresh for the day ahead. 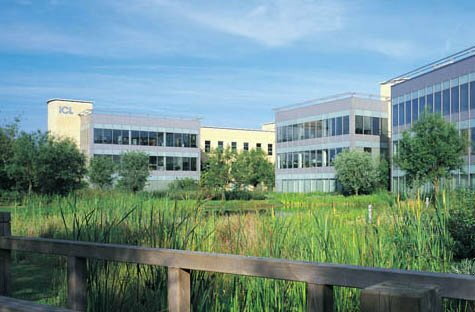 Thames valley’s longest established business park providing a high quality working environment for occupiers. Office, warehouse and light industrial units to let. Set in over 21 hectares (53 Acres) and situated minutes from the business centre of Reading, between the main London to Reading railway line to the north and the A4 to the south. It has good motorway and rail links giving easy access to Heathrow Airport and Central London has resulted in a concentration of high quality employees in the area. The site has recently undergone a major redevelopment and now includes an ALDI supermarket and a drive-through Costa Coffee shop. 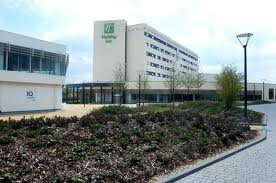 Located 10 minutes away from the Holiday Inn Reading M4 Jct10.